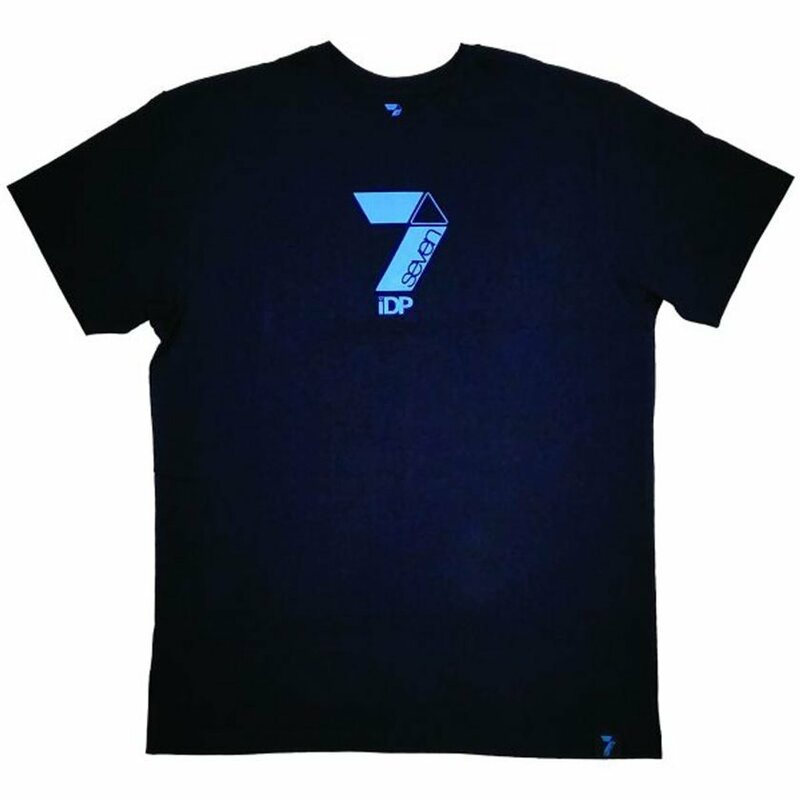 Rep your favorite prime number with 7iDP's rad logo T. It's made of 100% cotton, and screen printed with 7's iconic logo. Throw it on and meet the day. 36 - 38" 38 - 40" 40 - 42" 42 - 44"